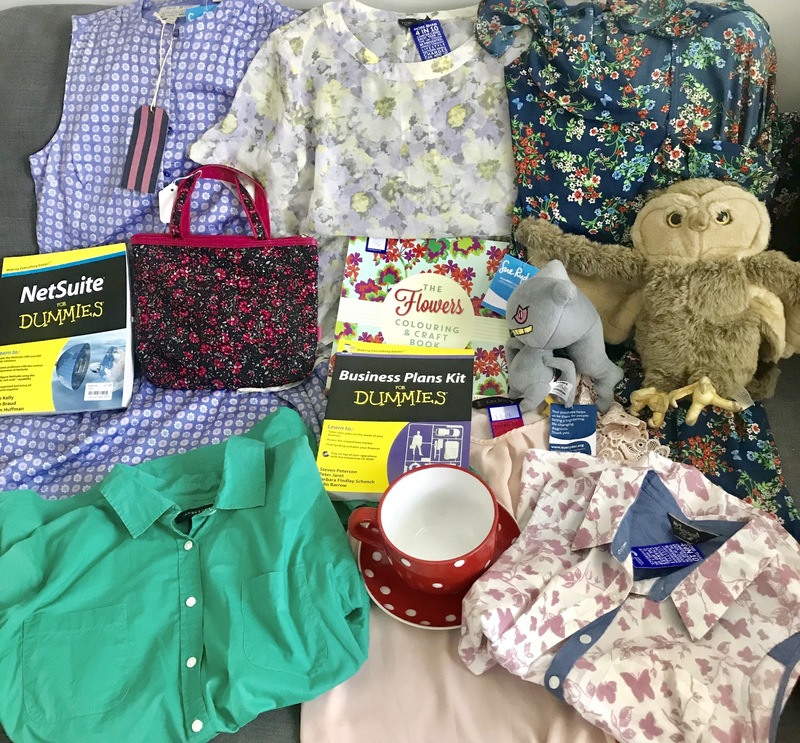 I feel like I’m cheating on eBay a little bit writing this post, but there are actually lots of alternative selling sites to the big auction giant that can help you shift your gear and declutter for cash. I love eBay, I really do, but sometimes you could list something that’s quite heavy or unique and no one wants to collect it and it could be on there FOREVERR. So it’s good to mix it up and try other selling sites. Plus, with a lot of these options, there aren’t any fees to pay. Perfect if you’re on a budget, as it won’t sink into your profit! 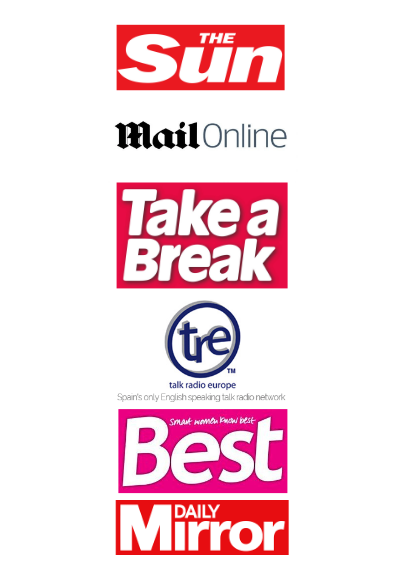 Each site has its strengths so without further ado, here are my favourite sites for each category. 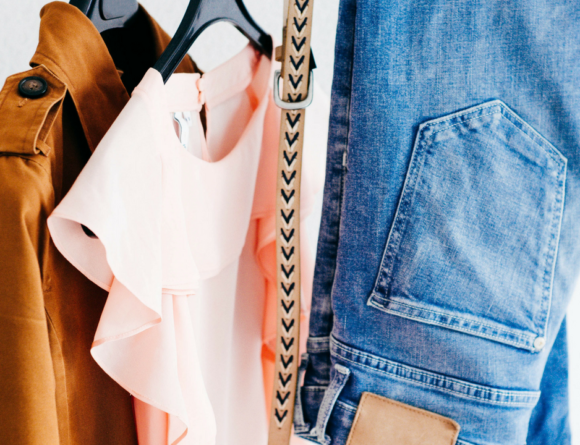 If you’re looking to sell your clothes and want a cheaper eBay alternative, try out this site. The reason I sell a lot of clothes on Vinted is that it only charges fees to the buyer, not the seller. A lot of these sites are free anyway, but eBay charges you the fees as a seller so this is a good alternative. They used to have a cool function where you could choose to swap with something another seller was selling but I’m not sure if they have that anymore? Anyway, it’s a really cool app and site and you can send stuff tracked so you know it will get there safe. This app started in Japan and is now going global! 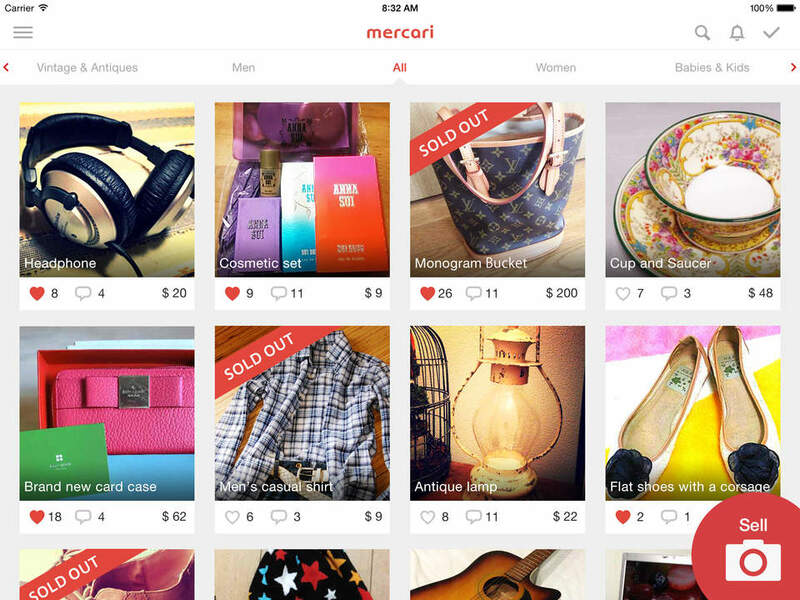 I like to use Mercari to sell random bits and bobs like shoes, handbags and accessories but it’s most popular for clothes. You can download their free app and start selling ASAP. 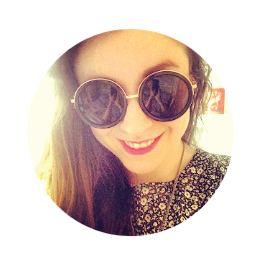 Like Vinted, this is also 100% free for sellers, hurrah! Twicely is another fab website to sell your unwanted rags. This one works a little differently, almost like a dress agency but basically, they send you a free seller pack for you to pop your clothes in and send them off. They’ll value them and either send you the cash as soon as they receive them OR when they sell. This is good if you don’t have the time to separate and list your clothes separately and helps you make a nice wad of cash all in one go. 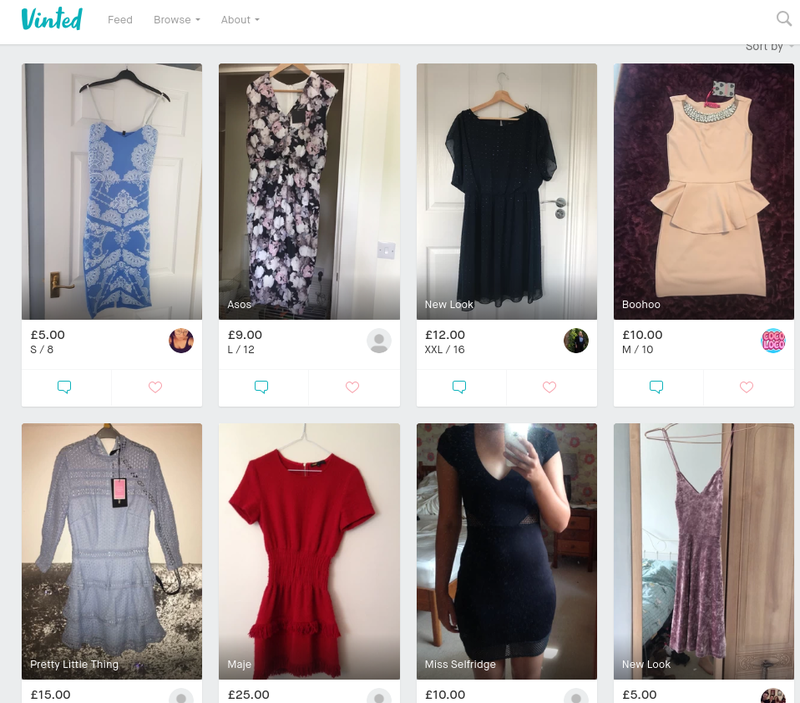 Depop is very popular in the US and I’ve seen a lot of people over there actually start to use this over eBay, but it’s still very new over here in the UK. Again, it’s a free app and you simply snap pics of your clothes and upload them and wait for them to sell. I LOVE Gumtree both for buying and selling. I’ve found some absolute gems on there for our home and I always browse through their freebie section. It’s great for shifting furniture so we’re talking sofas, wardrobes, desks, etc. 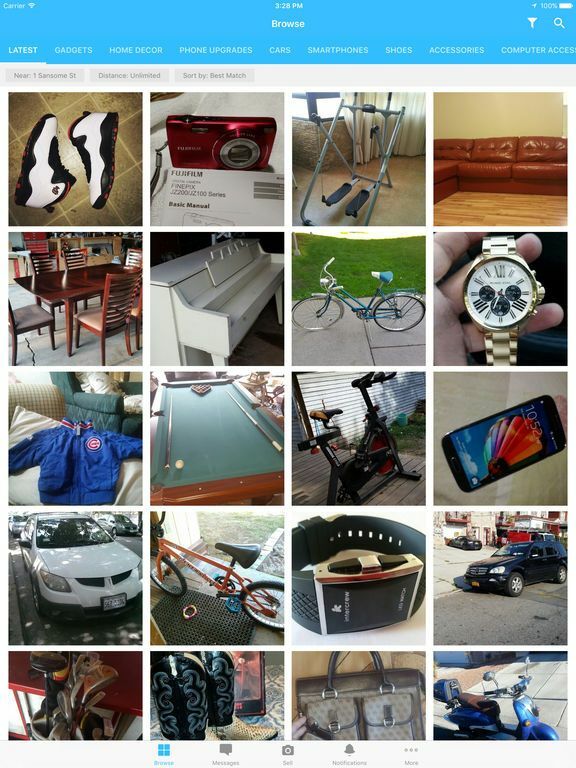 You’d be surprised at how many people want your used stuff, even if it’s not in pristine condition! To prove you literally can sell anything on there, we recently bought a toilet and sink from Gumtree (and thoroughly bleached them 1000 times) to keep costs down on our bathroom renovation. People usually email you so keep an eye on your inbox and stick to the ‘free ad’ option to keep costs down. Shpock is also a great choice for bigger pieces but also for bundles. I’ve seen loads of kids toys, storage boxes and clothes on there. It’s quite new so chances are you’ll have less competition and will be able to flog your stuff in no time. For that, you can forgive them their incredibly annoying tv ad! 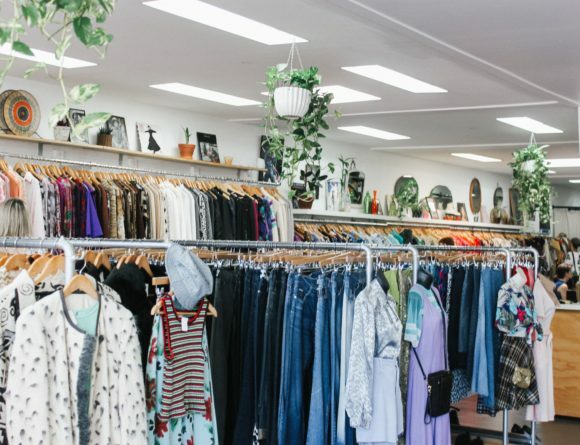 Preloved is a good site to try and sell your heavier pieces on too. It doesn’t advertise itself as much as the other sites, but it’s just as good and I’ve shifted a few bundles on there before like big bags of hangers and shoe boxes. They’ve just updated their site too so it’s all nice and clean and easy to use. Just when you think Facebook is all about stalking your exes and watching dog gifs on repeat, they go and introduce their own selling platform! FB Marketplace is great because it sits in the app on your phone and you can list things and reply to messages in seconds. If you’re wondering how popular this one is, I’ve gone for loads of stuff and people are like ‘sorry it’s sold already’ so people are on the app all the time just waiting to buy your unwanted stuff! There are also local selling groups so if you search for your local area, you’ll find selling groups for people flogging stuff local to you. 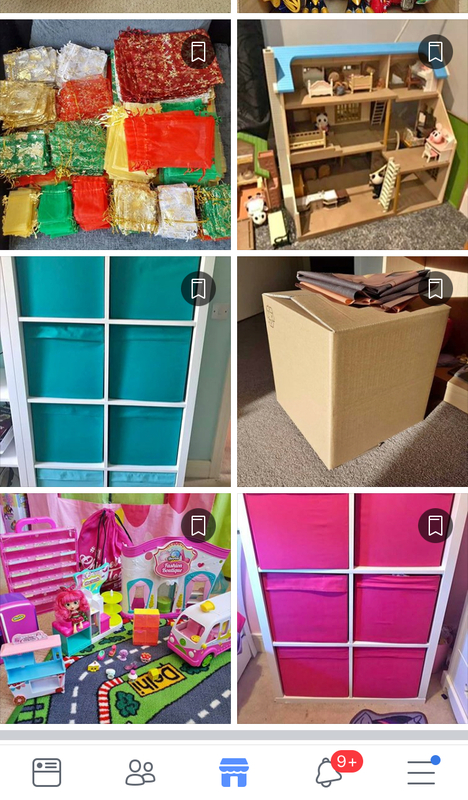 Wish Local is another local buying and selling app that you can use to shift any random things around your home. I’ve used Wish to get rid of things like tools, ironing boards, that sort of thing. It’s available on both iOS and Android, so no excuses for a declutter! 5 Miles is also a good option for flipping stuff around your home. It’s still very American but I think that’s because it’s quite new to the UK. Nevertheless, I’ve sold unwanted mobile phones or ‘cell phones’ as they like to call it and a few more bits and pieces on there like unwanted gym equipment. 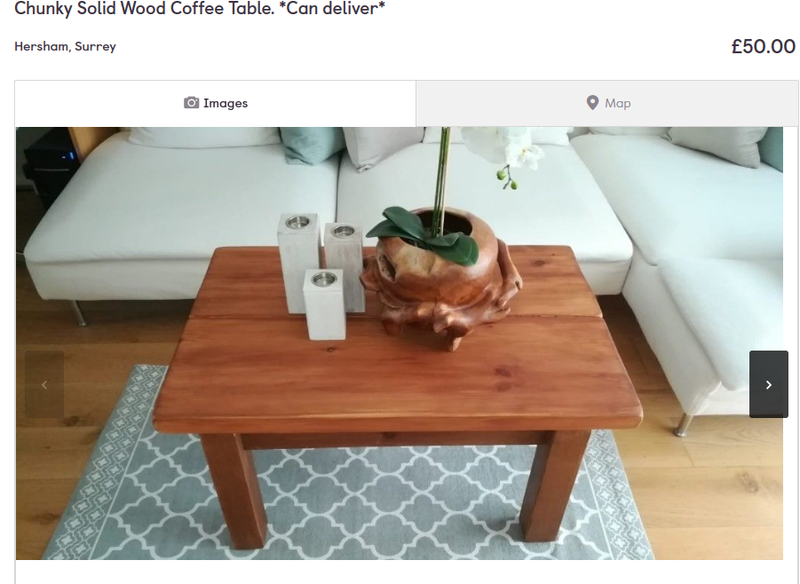 Wallapop is another good option for flogging other bits and bobs around your home. Amazon is probably the most popular place to flip your unwanted books and DVDs, and it’s really easy to navigate. It works a little bit like eBay, so you upload your listing, its condition, etc. and then once a buyer comes along, you ship it and get paid. You can also search for your item and they’ll find it and autofill certain fields to save you time filling in the faffy details like year, paperback, and so on. 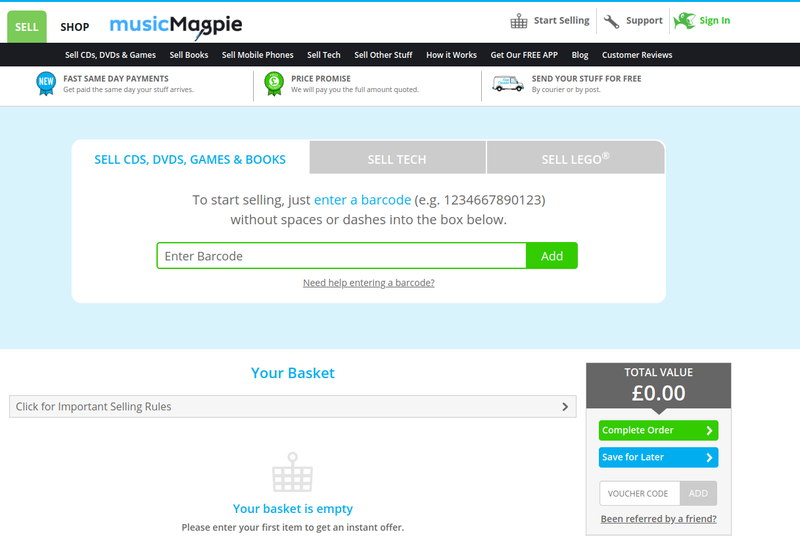 Music Magpie is so easy to use and it’s great if you want to get rid of bulk loads of CDs, DVDs, and books all at once. I used it to shift a load of stuff before we moved house. They also buy your tech too so phones, laptops, etc. You download the app and scan the barcode of each item and they’ll give you a price. Here’s a little tip though. They’ll offer you on average 20-50p for most CDs and DVDs. If they offer you a lot for an item like £1.50 upwards, I would check it out on eBay because chances are you’ll get more for it selling it yourself. Ziffit is very similar to Music Magpie, but I always like to compare what they offer because sometimes you might get a little bit more and every penny counts! Like Music Magpie, Ziffit also offers a free courier and collection service so simply pack up your items in a box and they’ll take care of the rest. 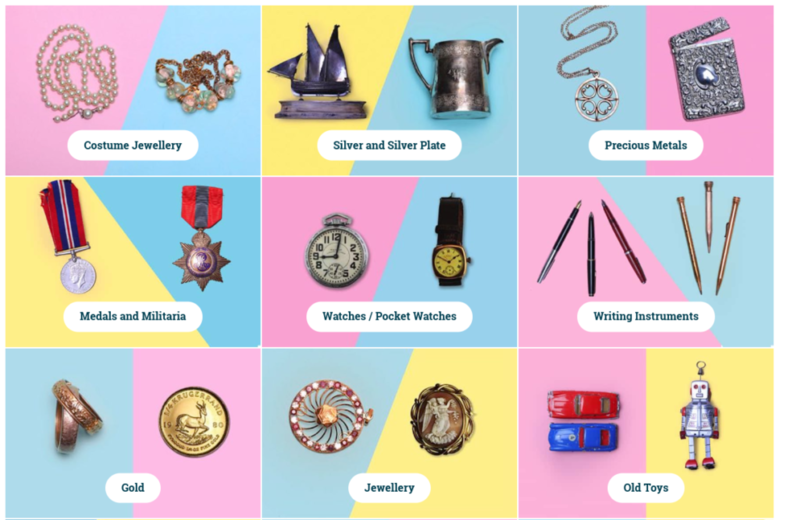 If you’ve got anything really special so like inherited jewellery or furniture, sometimes it can be difficult to know whether to pop them on eBay or take them to a specialist. One website that I recommend for selling any alternative pieces is called Vintage Cash Cow. and loads more, so it’s definitely worth checking what you have in the attic because it may be worth a lot more than you think! So that is my list of eBay alternative selling sites! Each of these has their benefits and like I said a lot of them are free and some of them even collect your stuff for free! Just make sure you stay safe on these sites, never give out your address until you’re sure someone is collecting and even then try and meet somewhere local. Also I personally only take cash on collection so that nothing goes wrong and you’ve physically got the cash. P.S. eBay is still my first choice! 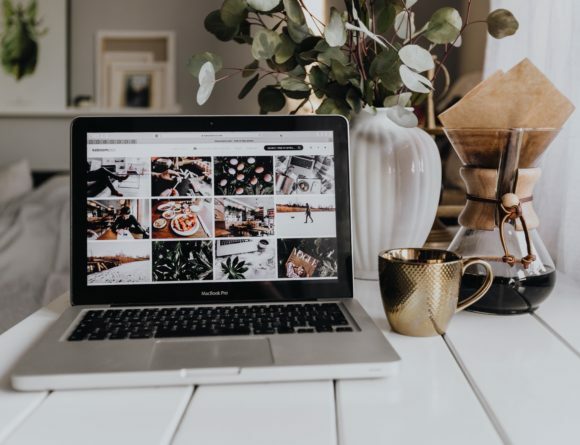 Find out how to start selling on eBay today in my step-by-step guide.